Dr. Lloyd Johnson is a Professor of History and Director of Historical Studies at Campbell University. His research interests are in Southern and Colonial American history. He is the author of The Frontier in the Colonial South: South Carolina Backcountry, 1736-1800 (Westport, 1997). He has authored over eighty encyclopedia articles and entries for several history encyclopedias, and has published reviews and articles for several state and national history journals. Countless Highland Scots migrated to North Carolina during the colonial period and lived primarily in the Upper Cape Fear region during the late 1770s. Immediately the Highland Scots contributed to some of the greatest events in the state’s history. As evidenced by the modern-day Highland Games, these Scots and their families migrated to other parts of the state, where aspects of their culture are alive and well today. Sandy Creek Baptists played a key role in the Regulator Movements in North Carolina (1766-1771) and in the tremendous growth of the Baptist denomination in the South. Their free-will Baptist theology influenced the changing views regarding the common man in America during the late eighteenth century. 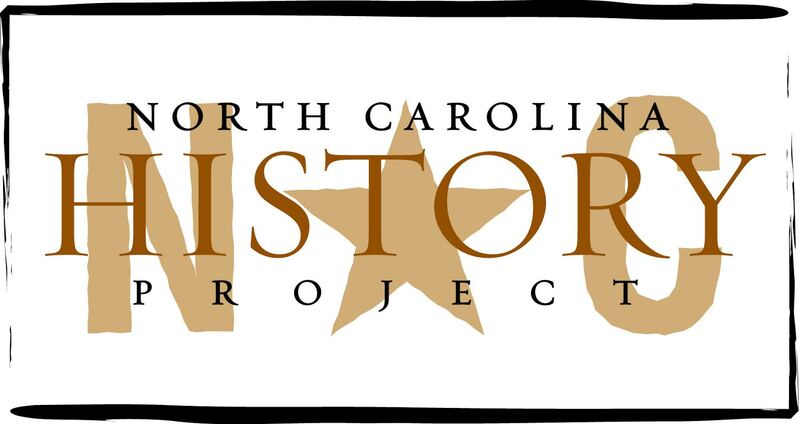 North Carolina’s diverse ethnic history includes the Welsh, who migrated from the middle colonies during the early eighteenth century to work in the naval stores industry. By the end of the century, the Welsh owned numerous properties and played a vital role in North Carolina society. More than a few modern-day North Carolinians are of Welsh descent. A bustling, 1800s hub of trade and political activity, home to an important arsenal and center of trade during the Civil War, and home to Fort Bragg and Pope Air Force bases during the twentieth century, Fayetteville has played an important role in North Carolina history and will continue to do so. On the Cape Fear River during the late eighteenth and early nineteenth centuries, only Fayetteville’s and Wilmington’s populations outnumbered Averasboro’s. Yet population and commercial growth were not inevitable. Only a cemetery surrounded by a grove and a Civil War museum remind anyone that the port town once existed. From the 1730s to the 1860s, the naval stores industry was an increasingly profitable business. With its abundant Long Leaf Pines, North Carolina soon emerged as an invaluable producer of tar, pitch, and turpentine not only in the national economy but also in the international market. The second largest Cape Fear River town during the eighteenth century, Cross Creek was formed in 1756, was combined with Campbelltown in 1778, and was later named Fayetteville in 1783. During the Revolutionary War, the town was a hotbed of wartime activity and a home of divided loyalties.